H&M is going Big in the Big Apple. Really Really BIG! The Swedish retailer has announced plans for a new flagship, their biggest store in the world. It will be a 57,000 square foot store! 5th and 48th will be transformed into H&M corner, the store will offer 6 floors of merchandise – that is a lot of shopping potential! And this H&M will sell their home collection as well as clothing, (click the blue to peruse). DVF has brought in a big gun! Joel Horowitz (former Tommy Hilfiger business partner and CEO) as co-chairman of Diane von Furstenberg. Industry insiders suspect that the reasoning behind this addition is that an IPO (Initial Public Offering) is in the future. 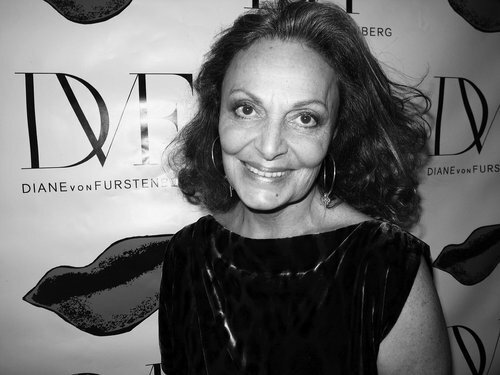 What this means is that DVF may become a publicly traded company – reversecommuter wonders if the ticker DVF is available? Speaking of Diane von Furstenberg, her husband, UBER BUSINESS MOGUL Barry Diller’s former company, HSN (Home Shopping Network) is celebrating it’s 35th birthday. 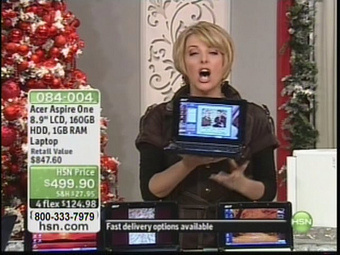 HSN rakes in over $3 BILLION annually in sales – that is a lot of tv watching!!! reversecommuter had the pleasure of working with HSN a few years ago and it is the most incredible operation. Located in St. Petersburg, FLA, the compound resembles a Hollywood movie set and is unlike anything else. Everyone gets around on go carts, there is product storage warehouses the size of condo buildings, and the level of professionalism was truly inspirational! This entry was posted in accessories, Architecture, Fashion, Finance, Media, mens fashion, Shoes, Shopping, Technology, Travel, Uncategorized and tagged Barry Diller, Diane Von Furstenberg, DVF, H&M, HSN, IPO, Joel Horowitz, Sweden, Tommy Hilfiger by reversecommuter. Bookmark the permalink.